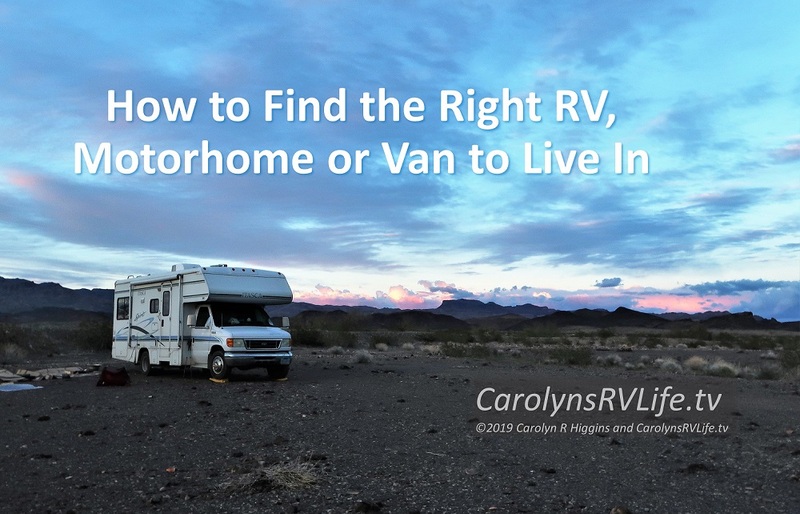 When you get your RV the first thing you want to do is run right out and buy things for it – especially if you’re going to be living in it. It’s just like moving into a new home, you want to fix it up and make it yours. I should have known I was going overboard when the clerk at Camping World asked, “new RV, huh?” as I checked out. “Oh, I can always tell.” Great, he’s basically telling me I’m paying too much and I can get this stuff at Walmart for a quarter of the cost. Oh well, I got to shop at the RV store, so who cares?!? It’s worth it (the first time)! But it wasn’t just that I was paying more than I needed to. I bought a bunch of useless stuff I didn’t need – and I wonder if Mr. Camping World Clerk knew that!?! RV Scissor Leveling Jacks –with handle! These RV Leveling Jacks were inexpensive (around $40/set) and looked easy enough to use, so why not? Well…. the first time I tried them I permanently branded my hand with the shape of the itsy bitsy handle they give you to crank it with and I didn’t even get it to raise the RV a millimeter. Useless. Now I know they only have a 5000 lb. capacity per jack and are made for trailers or 5th wheels, not a Class C RV that weights 13,000 lb. A better option is the Lynx Levelers, they’re compact, strong and easy to use. I returned the scissor jack and bought these. They work great. 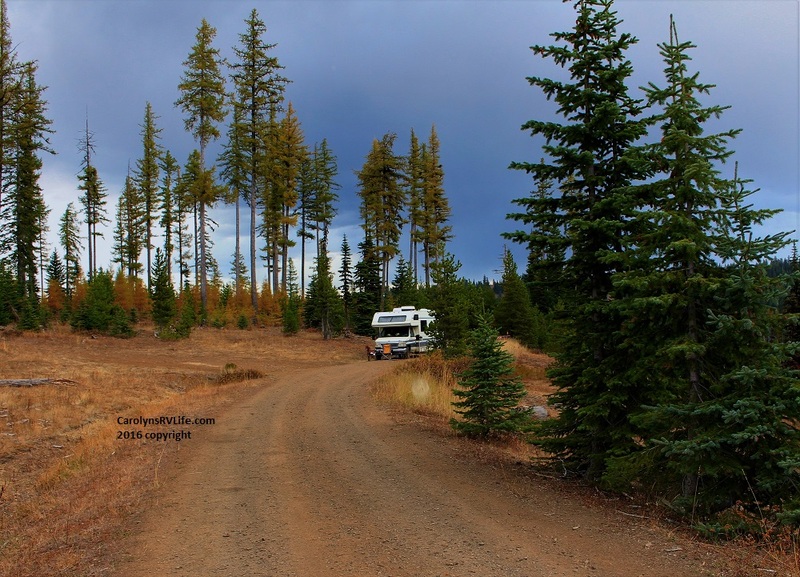 When most people first start living in an RV there is a huge learning curve for solar and electrical systems. Sure I did some reading and watched some videos, but there is no better educator than experience! My $120 (it was on sale) solar panel charges my phone and my tablet. That’s it. Oh, ok, it does charge my house battery, but it takes 3-4 days with full sun and no, it does NOT charge my laptop. A better option would have been at least a 120 watt solar panel. That would charge my laptop, and my house battery faster. I bought a 1993 RV. It’s dated and kinda ugly. I decided I was going to remodel. The first thing that had to go was all the fake wood veneers on the doors and refrigerator. And I decided I wanted my fridge door to be magnetic, so I bought magnetic paint primer. After 3 heavy black coats, it still barely holds the lightest of magnets. 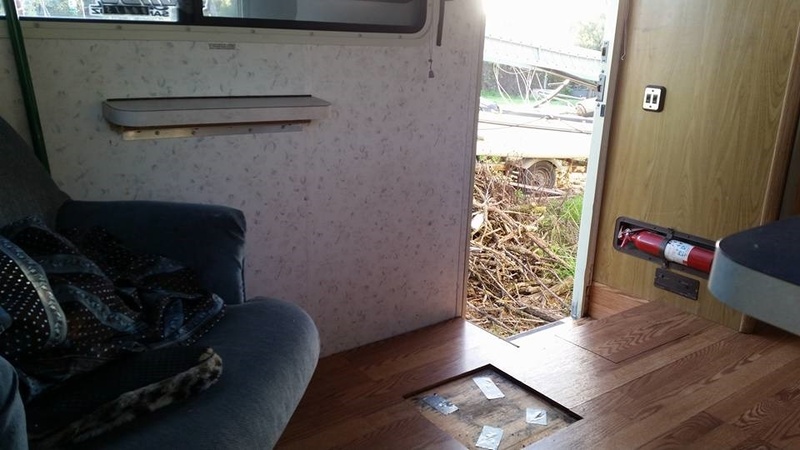 I still work, so an internet connection is critical to my RV lifestyle. I also like to boondock in remote locations – away from cities (and cell towers). After reading a bunch of reviews, I decided on the Uniden 500 Cell Signal Amplifier. It wasn’t cheap – at $450 – but I needed it for work and could write it off, so I figured it was worth the investment. Except that it never worked. I thought I must have been doing something wrong, or was too far away for it to work. I kept trying and kept trying. Finally – after the warranty had expired – I realized I’d gotten the 3G version instead of the 4G. I didn’t even know there was an 4G option when I bought it! So now I’m stuck with a $450 piece of useless equipment! Moral: do a ton of research and read all the fine print before you purchase anything. And don’t be afraid to call customer support if you need help (I have horrible luck with support centers, so I avoid them like the plague). My RV toilet came without a toilet seat. It’s old, I’m sure it broke off along the way. I thought they just never got around to replacing it. So I went to Camping World and bought a toilet seat. WRONG. A 1993 Class C RV toilet is not your everyday toilet and they do not make replacement toilet seat covers for them. I realized this after I tore out the whole toilet ring and everything… no fear, that’s what industrial strength Velcro is for! My standard toilet seat is now Velcroed to my non-standard RV toilet. It may not be pretty, but it works. A better option: someday I’ll get a composting toilet. But I’ll wait for the prices to go down! 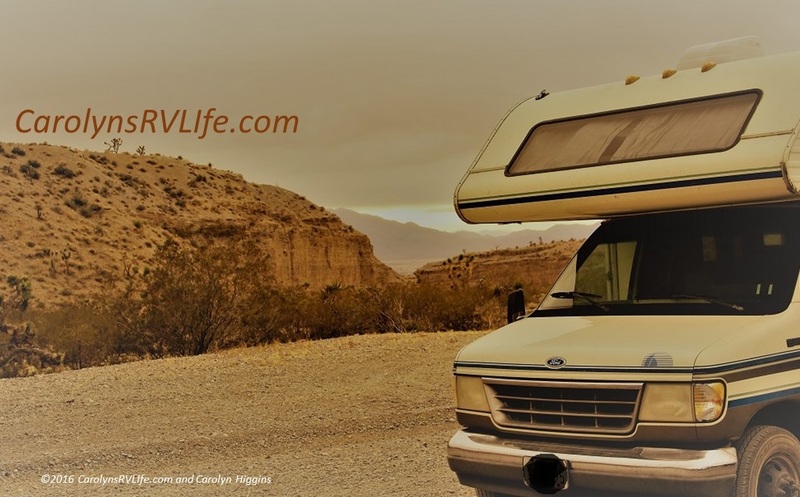 We all buy stuff that doesn’t work – or that we thought we needed, but don’t need at all. . What did you buy for your new RV Life that turned out to be useless? Getting a very expensive surge protector is a very good investment if you dont have one. Can’t recommend getting one as soon as possible. Glad to read you got a chuckle out of the post- I try to have fun with it – it’s all a learning experience! And yes, I would agree, I’m sure I’m not the only one and figured readers could think of at least a few things they bought that didn’t quite work out. I bow to you in respect – a Camry, holy cow! THAT is living a minimalist life! 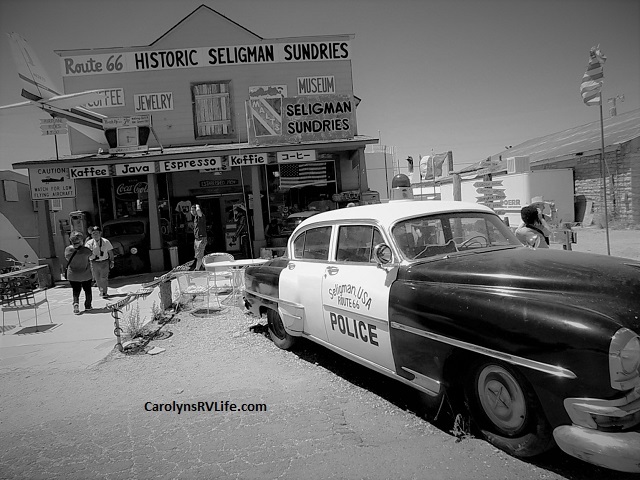 Carolyn i just returned a cell signal booster compatible with my phone. I found that even though compatible it was not worth the expense and the “boost” was minimal. 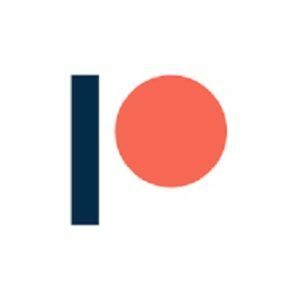 Check out Technomadia’s Youtube channel and blog. They have tons of well researched detailed info on things like that, especially equipment to ensure your internet connectivity on the road! If you do buy it through amazon. They have a good return policy. I bought because people said it worked. Make sure it is compatable with your carrier’s frequency. I just figured I could do without it anyway. Great information Carolyn, thank you. I just bought a 93 class C too and red very attentively your post. Keep up the good work, I am taking good notes. I had to chuckle at your useless gadgets… I have my own list. I finally removed my bathroom door. it was totally useless and I had to keep jockeying around it as I tried to dress.. 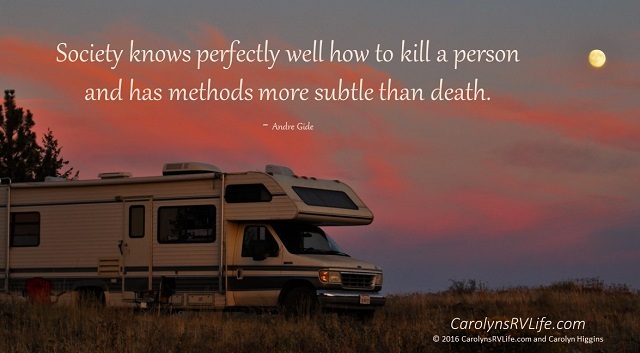 I have a curtain that divides the bedroom/bath from the rest of the rv. if privacy is an issue. I took out the dining table and seats.. and put in an artist desk/table. I now have 2 each plates, cups, forks, knives, spoons. I had an entire set of pots/ pans and oven pans… that I gave away… and kept one pot, 1 skillet, 1 oven pan. one towel per traveler.